Counter setup - Setup your counter. Box style - Adjust .thz-counter box style.  Counter font - Counter text font color family and metrics. Counter unit - Select counter unit and set its size, space, position and color.